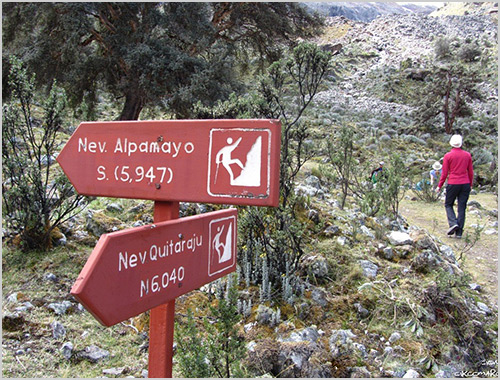 Trekking Santa Cruz and Climbing Nevado Pisco. 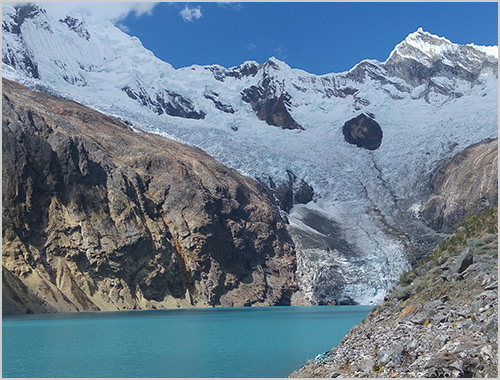 One of the most popular treks in the Cordillera Blanca, the hike around this subtropical mountain range passes through impressive landscapes of uncommonly beautiful mountains, frequent lakes and glaciers. 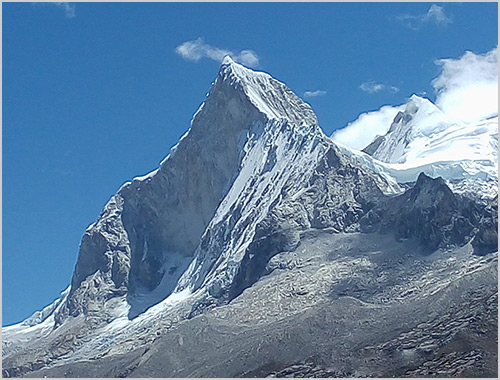 The camps are some of the most spectacular in the world. 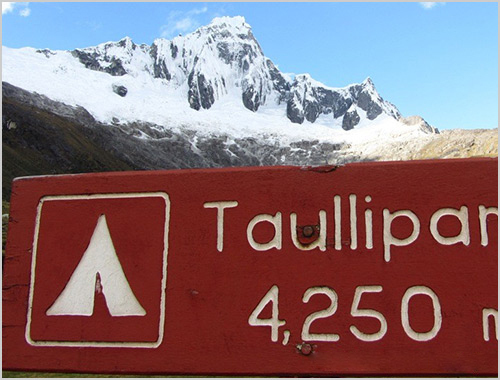 This is a short and very popular hike with spectacular views of lakes and mountains. 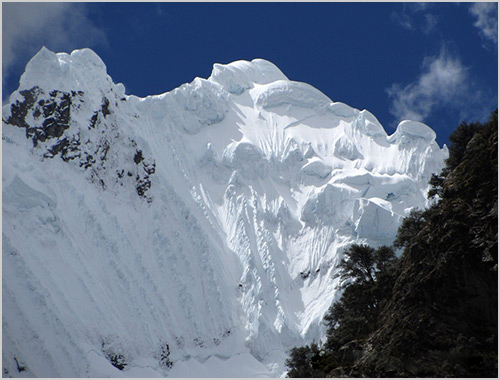 Nevado Pisco: This is a very appealing mountain and a good option for climbers for acclimatization. 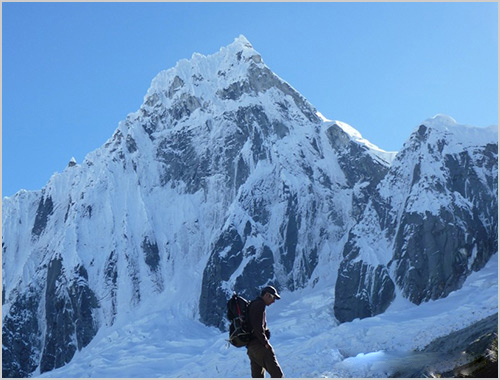 Previous experience in mountaineering is not required, though you should be in good physical condition. 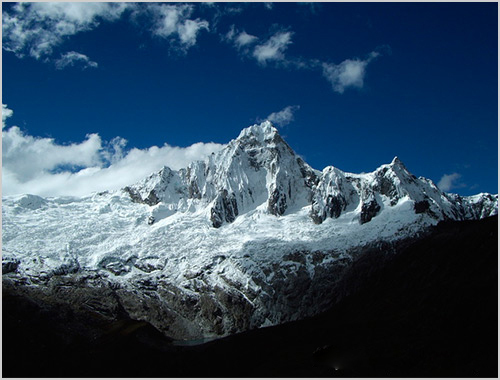 At the summit (5752 m), you are rewarded with magnificent views of the Cordillera Blanca (White Range), including the 4 peaks of the Huandoys, Alpamayo, Artesonraju and Chopicalqui. 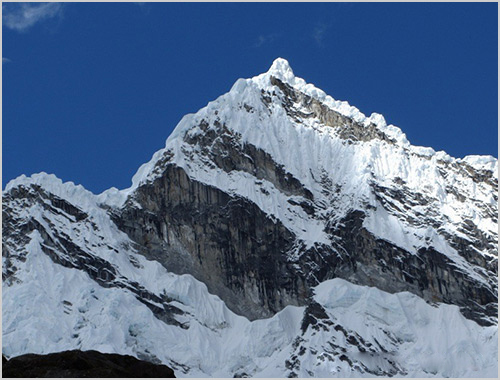 You’ll also be able to see North and South Huascaran, the highest mountain in Peru, at 6,768 meters. 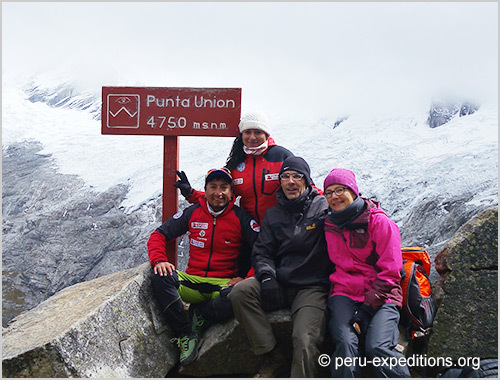 Day 13: Transfer to the bus terminal in Huaraz for the trip to Lima. In Lima, transfer to the hotel. Day 14: Stay in Lima - transfer to the airport. Deposit for reservations: * 1.000,00 USD (900,00 EUR) ✓ Full payment 40 days before. No refund if you cancel less than 30 days! Members: We have 2 people confirmed - 23.05. - 06.06. join in our group Contact us! 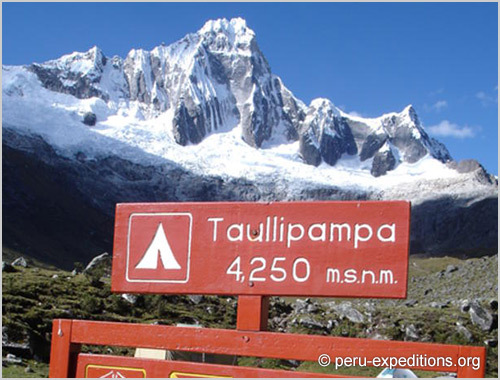 Copyright © 2019 Andes Alps Expeditions. All Rights Reserved.